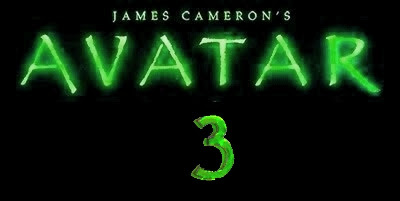 The last news about Avatar 3. Watch the movie trailer soon. 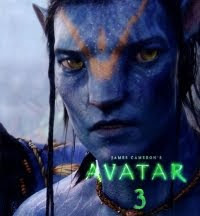 Fans of James Cameron's Avatar were thrilled by the first film and are waiting with impatience for the second which will be greenlit soon. 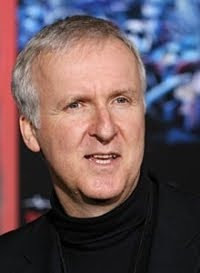 Well, what they may don't know yet, is that Avatar has been planned as a trilogy by Director James Cameron. So yes, there is an Avatar 3 movie ahead of us! "We're signed for a trilogy. But I think I'll be 94 by the time it finishes, to be honest. I know Jim's got some ideas in his big head." "We'll follow Jake and Neytiri. I have a trilogy-scaled arc of story right now, but I haven't really put any serious work into writing a script." According to the rumor the second Avatar may take us on a new planet in the neighborhood of Pandora. So I guess Avatar 3 would either bring us back to Pandora or somehow jump back to Earth... Well no need to speculate to much about the plot of Avatar 3, we still have time!